Now to learn a bit about these companies and what is extraordinary about them. 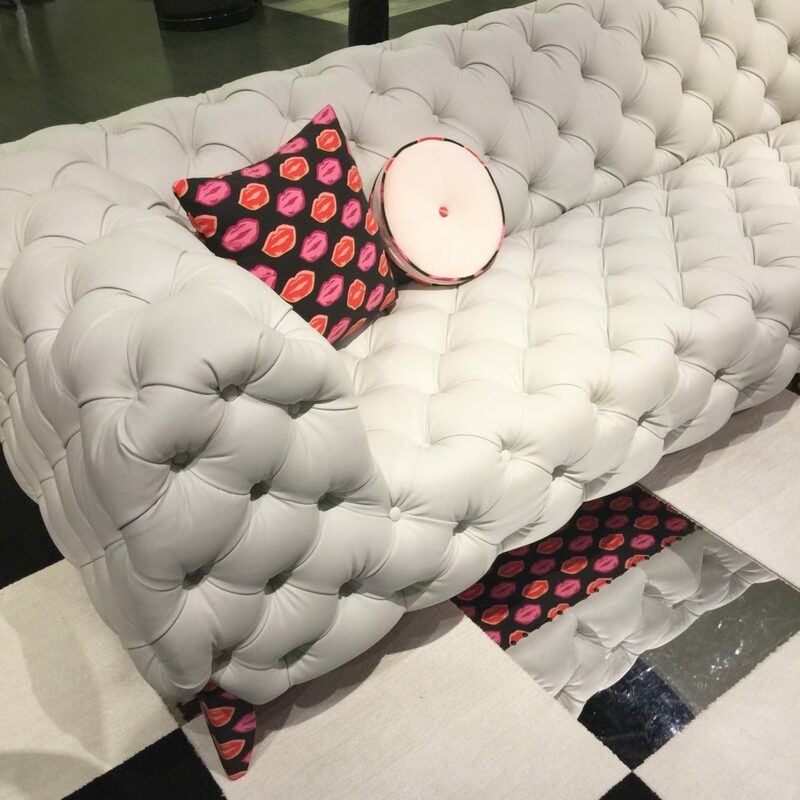 The Sabine Sofa was featured in Architectural Digest, the deep diamond tufting may be traditional but the wrapped leg in a pop art graphic fabric, and surprising underside decked in Haute Lips gives this piece a contemporary, peek-a-boo levity. 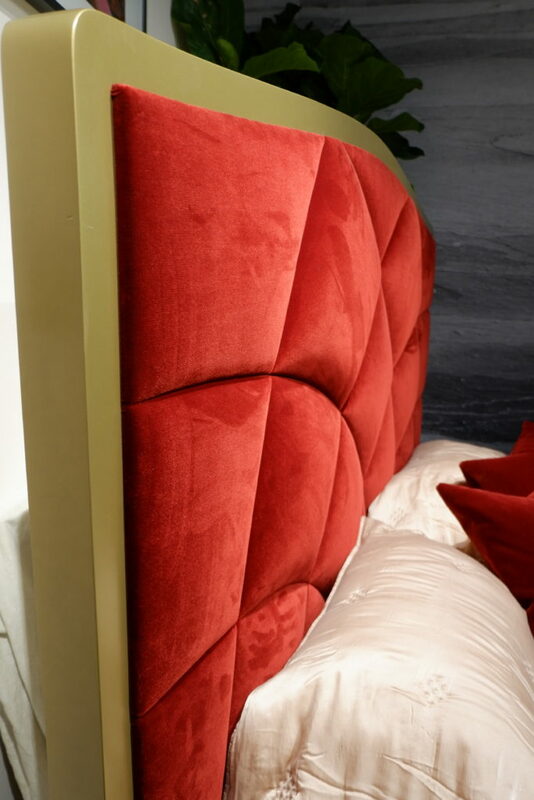 Can you see the varying heights of the raised grid panels on this headboard? It’s quite an engineering feat! 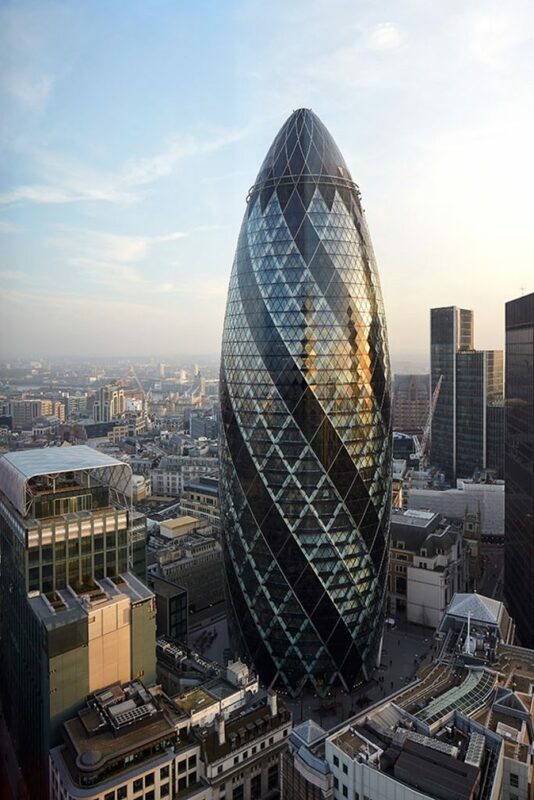 The Gherkin building, constructed in glass and metal, towering over London’s financial district, was the inspiration for Tina’s Grace Bed design. 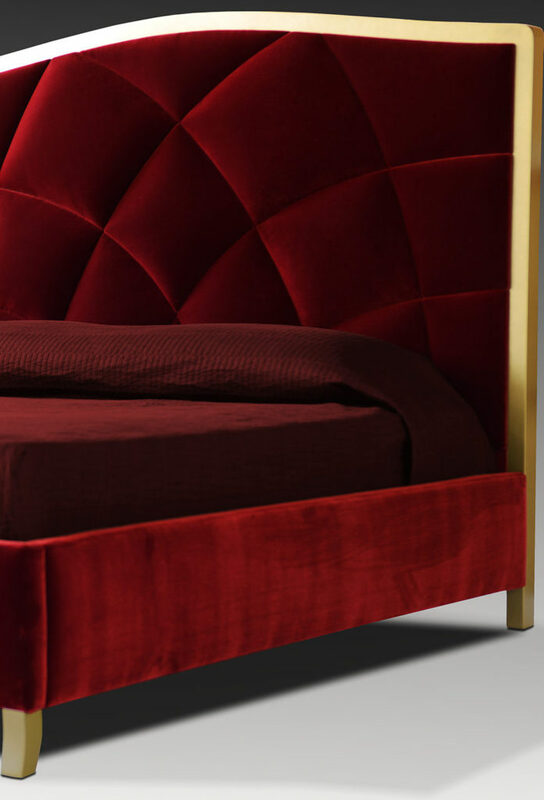 At market, it was upholstered in a show-stopping ruby-colored mohair with an ash gold wood finished frame. The Elan is how Nathan Anthony executes a sectional sofa. It features a geometric tile faceted design, a nod to “De Stijl”, the early 20th c. Ducth artistic movement known for abstract art & architecture that focused on simplified visual vertical and horizontal lines in an asymmetrical arrangement. 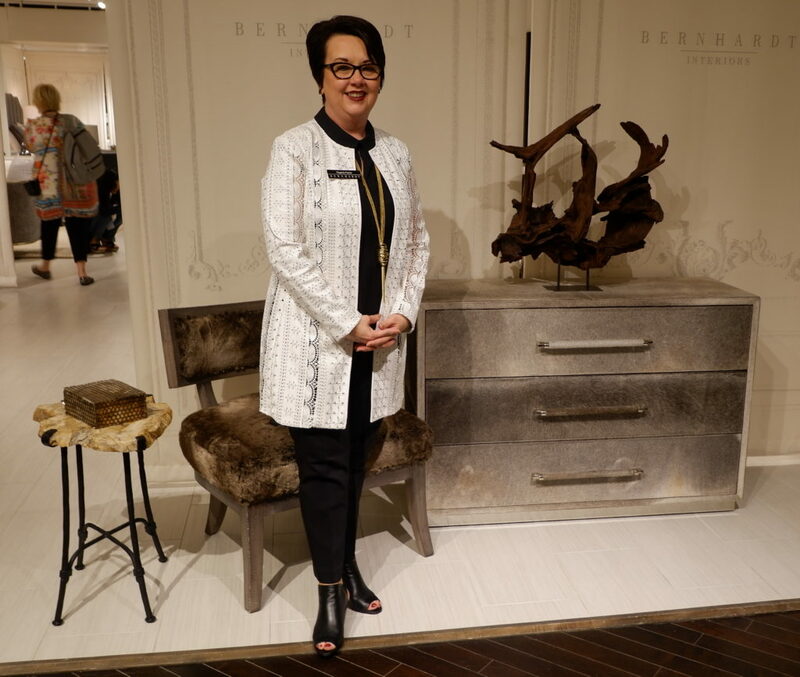 I have been industry friends with talented textile expert/product designer, Regenia Payne at Bernhardt Furniture for many years, and I am always impressed by her work. Regenia Payne Upholstery Fashion Coordinator at Bernhardt Furniture. 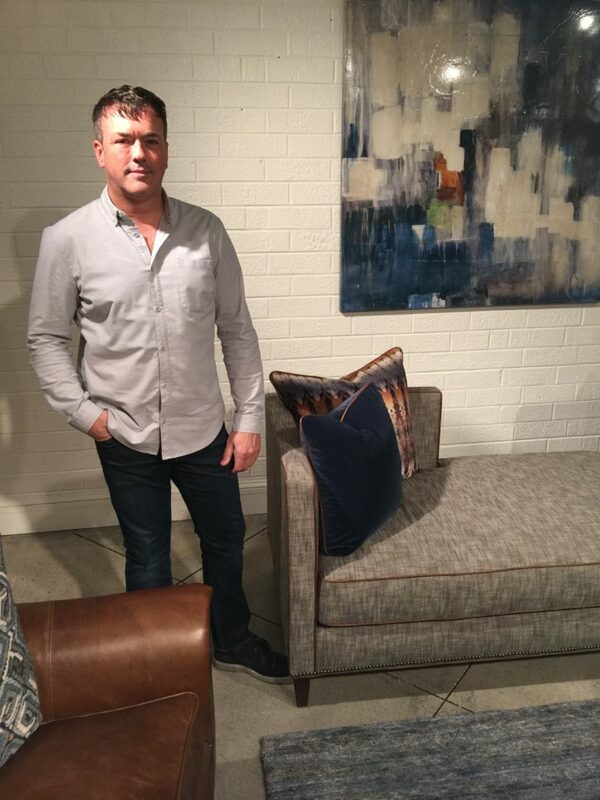 We toured the huge 75,000 sq ft showroom with amazing design details that drew me into each vignette. Afterwards, I sat down with Regenia to talk about the Luxe Pillow collection, now in it’s second season. (See video above.) 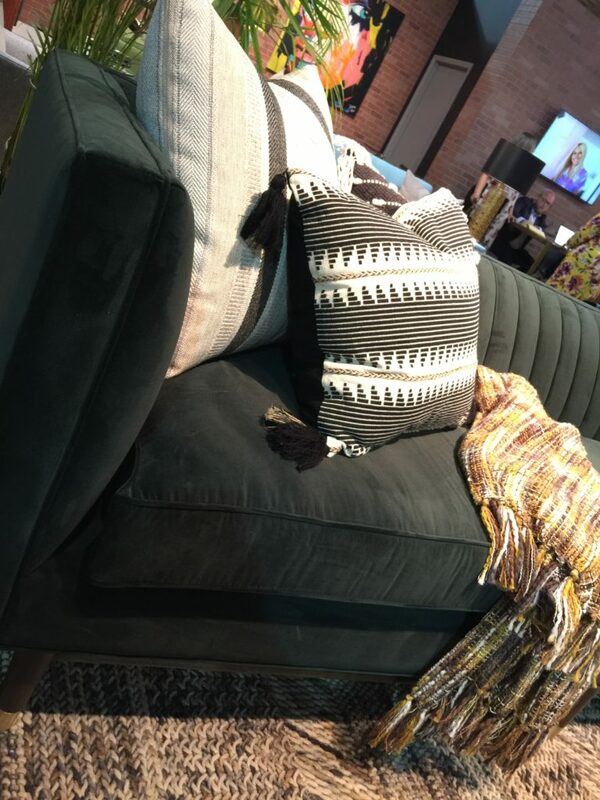 Regenia shared, “Embroidered and textural pillows add the finishing touch to transitional sofas that are in the neo-traditional vane, adding a modern spin.” Yes, this just rolled off her tongue, she knows the power of accent pillows. Fretwork embroidery is done on a faux billiard cloth. A handmade sweater knit adds dimension and texture. 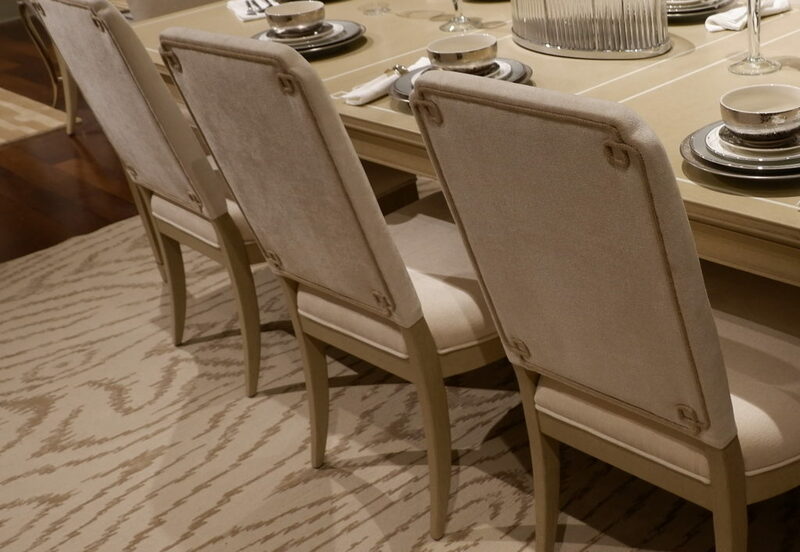 The Savoy Place dining chair with an elegant passementerie detail at all corners. 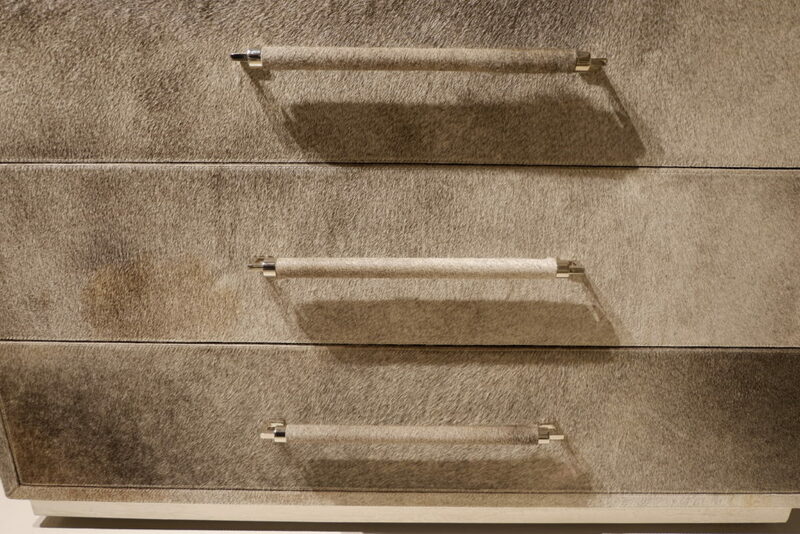 Detail of the Parkin Drawer Chest, gray hair-on-hide with saddle stitching and acrylic hardware. The Cortina Chair is hand-clad and outlined in German Silver with a bright finish. It takes 2 weeks to build. 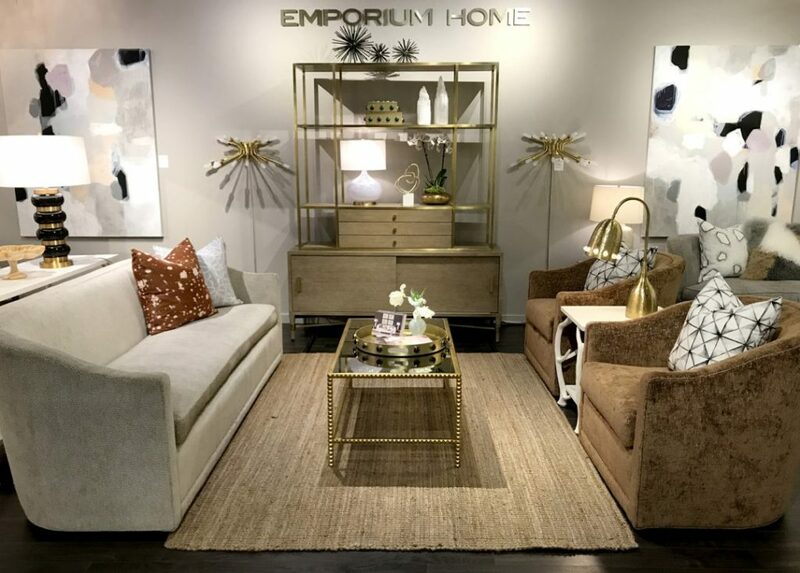 Visiting Ashley Childers at Emporium Home was like walking into a jewelry box. With precious stones and gold accents, I wanted to wear and touch everything! From lighting to case goods, upholstery, textiles, mirrors and artwork, clearly, Ashley is a prolific designer AND artist. She says, “I know it’s a cliche, but I am a nature lover and this translates into my life aesthetic.” Minerals and natural materials were incorporated into this collection but Ashley contrasts the organic forms or textures with refinement in silhouette or finish. The juxtaposition was enthralling. Ashley Childers both frames her artwork and prints it on fabric for pillows. The new Murphy Wall Unit anchored the showroom. Hand crafted out of cerused oak with satin brass shelving, it’s a gorgeous and a space-saving problem solver. 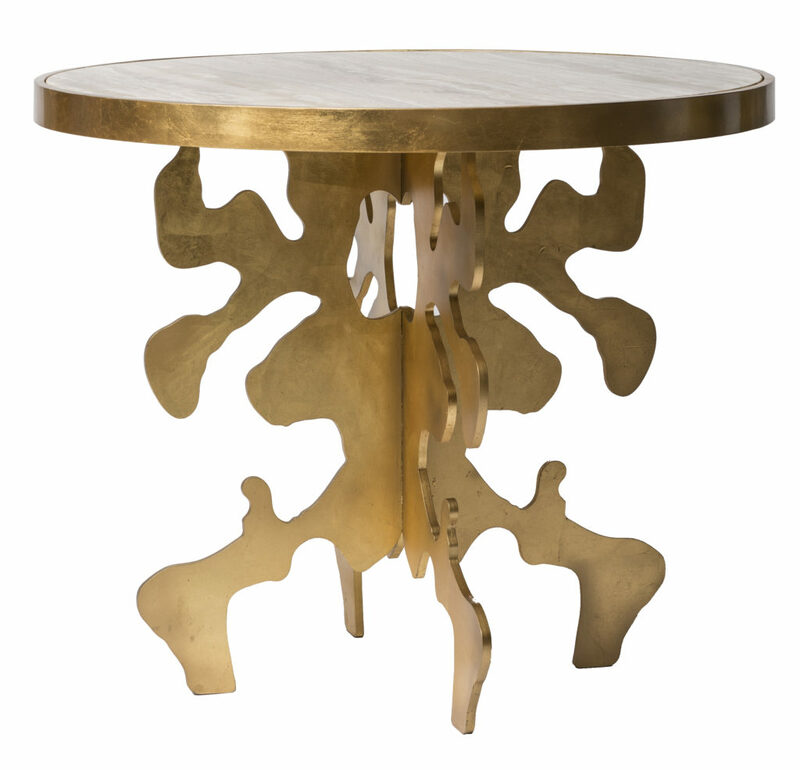 The Ink Blot table translates Asheley’s art into a three dimensional form created in hand gilded metal and stone. 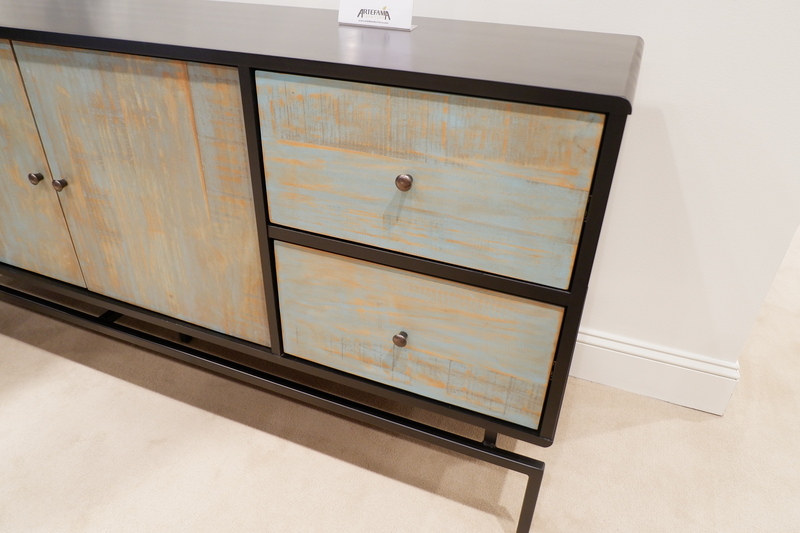 One of the new finishes Ashley introduced was Tamo Ash, as used below on the Apollo Chest. Tamo Ash is a wildly swirly grain that is also used in guitar construction. Isn’t it beautiful? The Apollo Chest has quartz drawer pulls on a Tamo Ash wood finish. 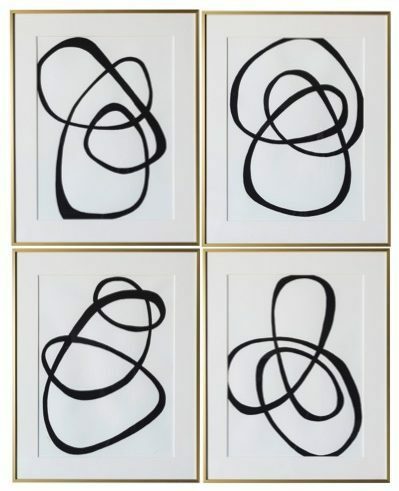 The Icon Art Series are original acrylic on paper paintings by Ashley, inspired by the smooth shapes of river stones. 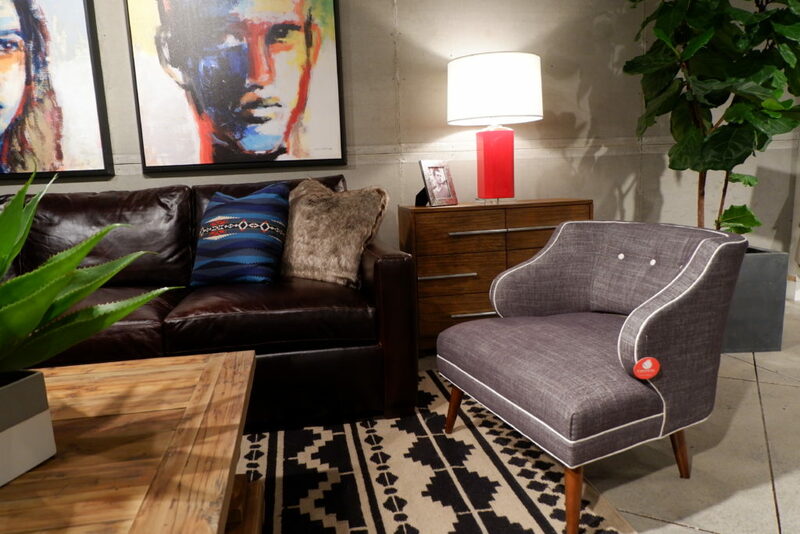 Crypton Home is fast becoming a household name in performance fabric. I love their tagline “Life is Beautiful. 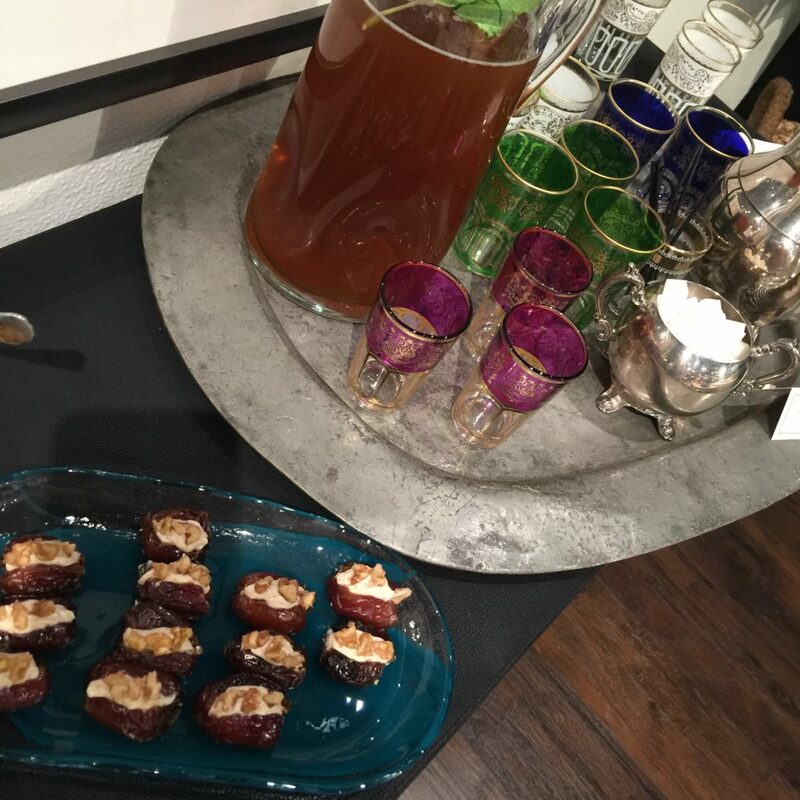 Let it happen.” Our Design Bloggers Tour group visited several showrooms lead by Elise Gabrielson, Marketing Manager, who schooled us in the cutting-edge technology of stain and odor resistance. Performance is one of the fastest growing segments of the home furnishings industry, addressing the wear and tear of kids and pets. Oh red wine spills too! I was pleased to learn that Crypton has a Greenguard Gold Certification. A concern for indoor air quality can be a potential downside in the performance category. 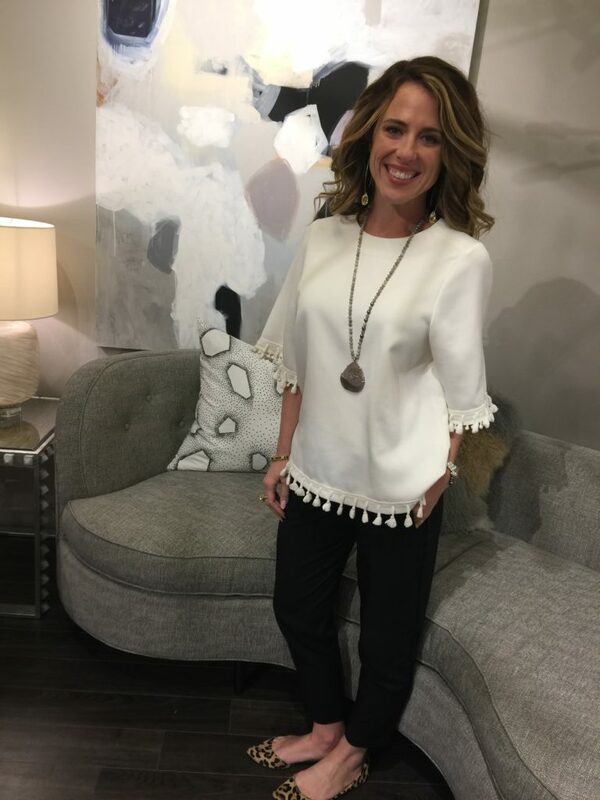 Elise Gabrielson, Marketing Manager of Crypton Home, at the Huntington House Showroom, seated on a Crypton uphostered Laguna Chair featured in Domino Magazine. 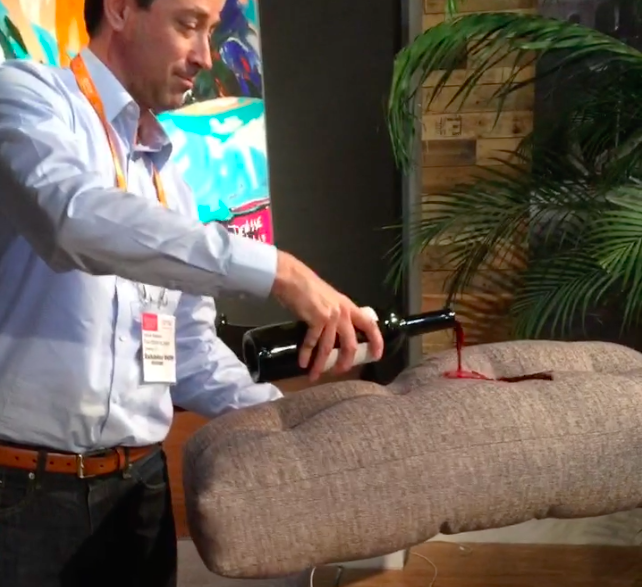 Patrick Bliesener of Joybird puts his sofa to the test. 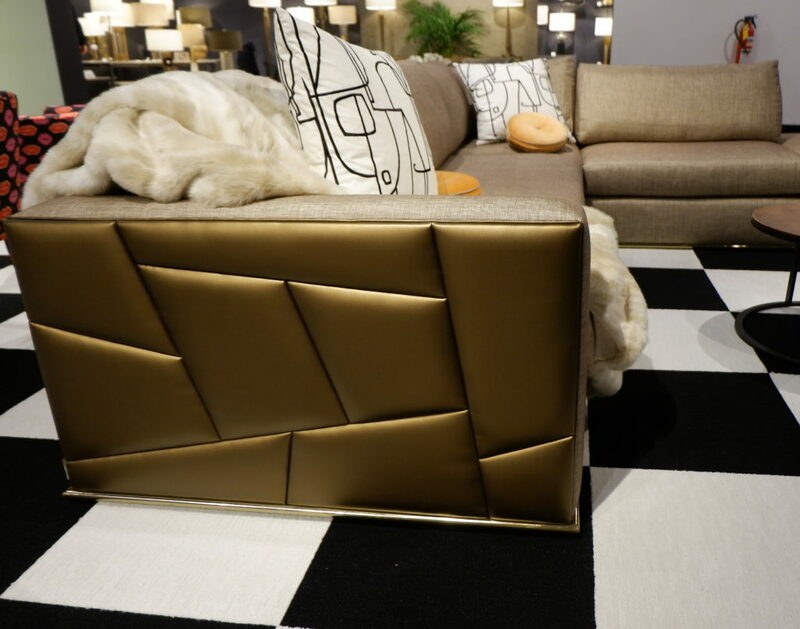 The Chelsea Sofa is channel tufted and 93″ wide! 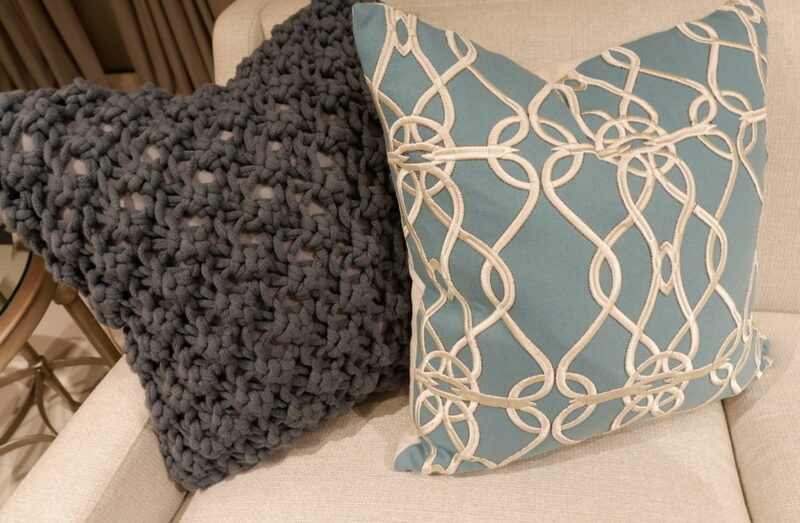 I love the accessories of course, tasseled pillows with a fringed throw. I’ve been following Huntington House on Instagram for a while so I was psyched to finally visit the showroom in person. It is a shuttle ride from the big buildings so it hadn’t been on my trajectory previously. Christy Grove and Michael Kirby greeted us and gave us the grand tour, hosted us for lunch, and some much needed recharging by a prof masseuse! But the real treat was seeing their product. It has midcentury styling that sits beautifully with a rustic aesthetic. 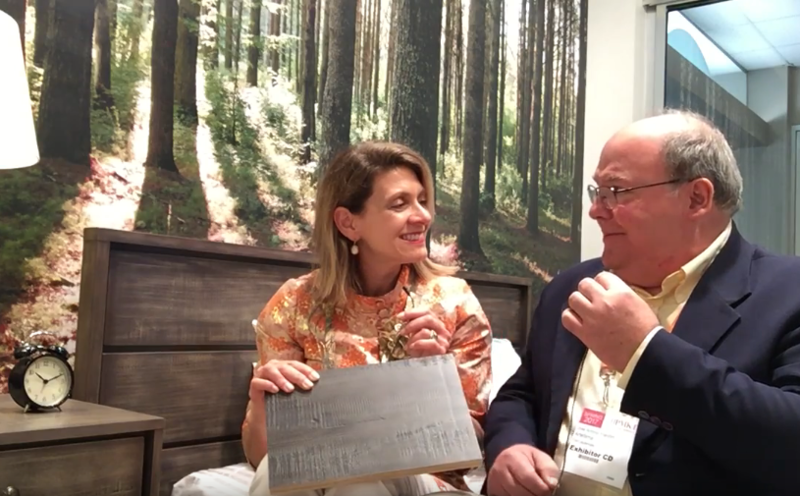 I sat down with Michael Kirby, VP of Merchandising, to discuss this unique mix and he explained “I like the masculine, rustic side of design. I love Southwest influences, textures, ethnic fabrics, mixed with leather and contemporary fabrics.” He referred to some of his vignettes as “Modern Barn,” in the broader sense of a design movement. The side chair nods to midcentury modern. The contrast welt and button tufts give it lots of personality. It sits beautifully with the more casual track arm leather sofa. To go behind the scenes of their factory, take a look at this video, it’s so insightful to learn about how high quality furniture is constructed by hand with the skilled workforce in North Carolina. We were treated to Moroccan tea and delicacies. The contemporary Joplin sectional in Crypton Home fabric. We were encouraged to SPILL! 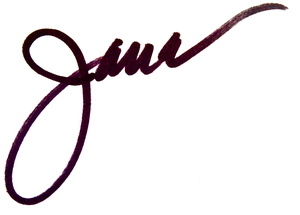 I adore the work of artist and designer Dana Gibson. We realized recently that we are related, on my husband’s side, connected by the 20th c. artist Charles Dana Gibson. Thus, I keep especially close tabs on all she does. Her pattern mix, scale and love of color is always a delight. 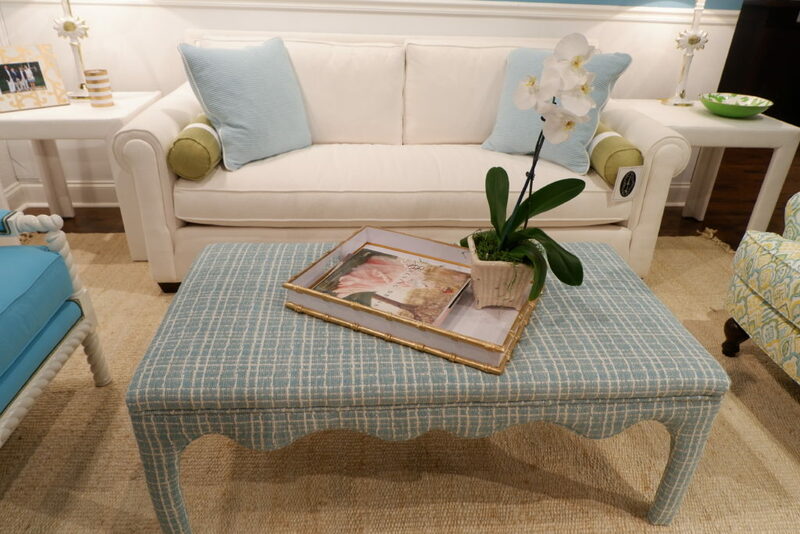 I fell in love with her Ivy Ottoman this market in this Chanel-like boucle, so luxe and it’s performance! A Dana Gibson Collection vignette in The MT Company showroom. 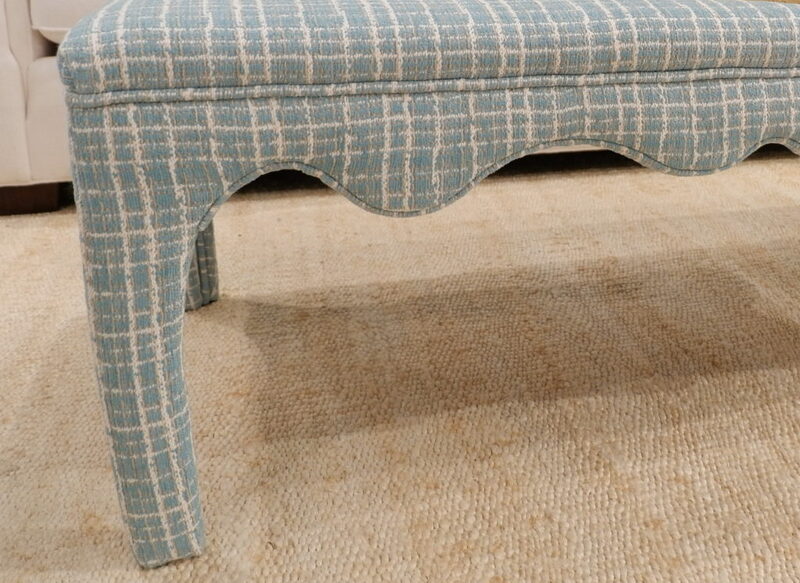 Detail of the beautiful Ivy ottoman in Crypton fabric called Chanel. Appreciate the upholstery with curves, thats amazing craftsmanship. Artefama Furniture was the one sponsoring company that was case goods focused. 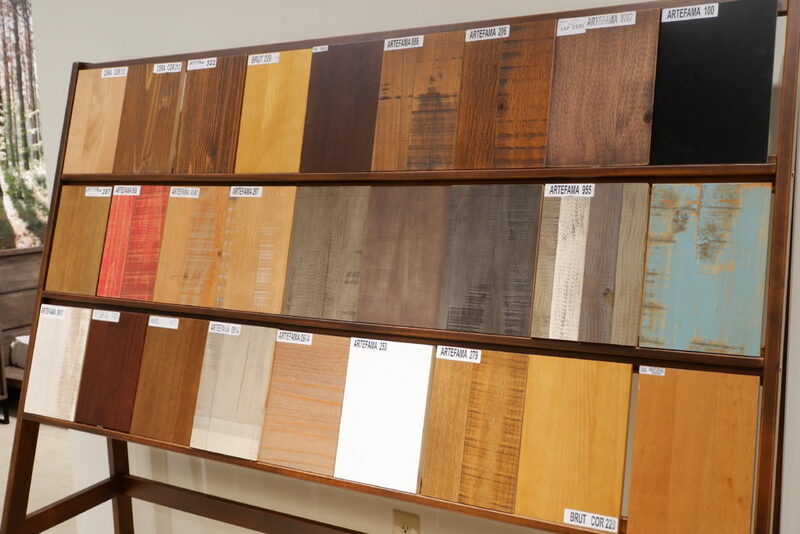 Based in Brazil, it is renown for their unique wood finishes and upon further inquiry, their state-of-the-art facility that builds in environmental purpose with their process. Click here for a tour. I wish I spoke Portuguese because I am a Brazilian music fan, since I don’t, owner Jose Antonio Franzoni bravely gave me an interview and easily conveyed his passion about wood preservation, “we enhance the character of the wood with our finishes.” You can see their expertise in their pieces. 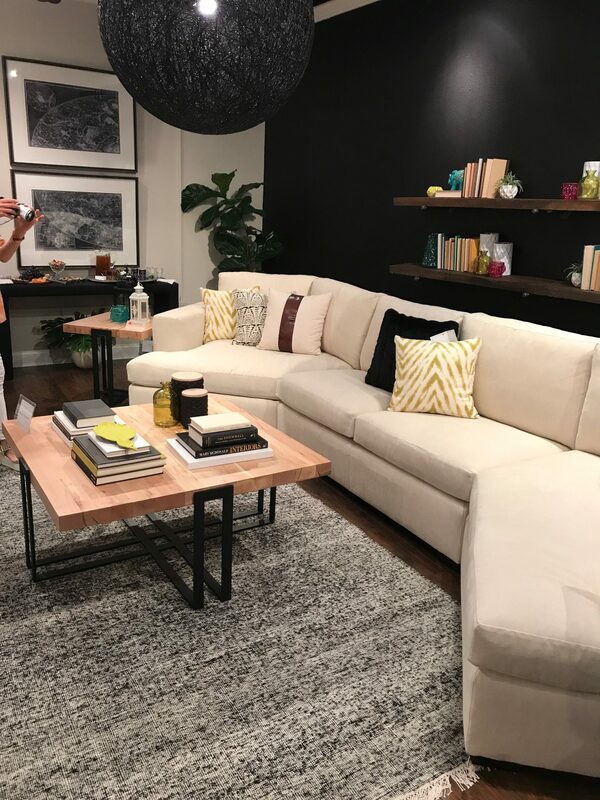 They have a vertical operation and have supplied the likes of Rooms To Go and Ikea but now are developing their own stylized line exhibiting in High Point for the second time, with distribution from Miami. Learning about wood finishes with owner of Artefama Jose Antonio Franzoni from Brazil. The Polo Buffet has an incredible distressed “Old Blue” finish. Artefama is known for their finishes, from rustic and vintage to modern, all scratch resistant. 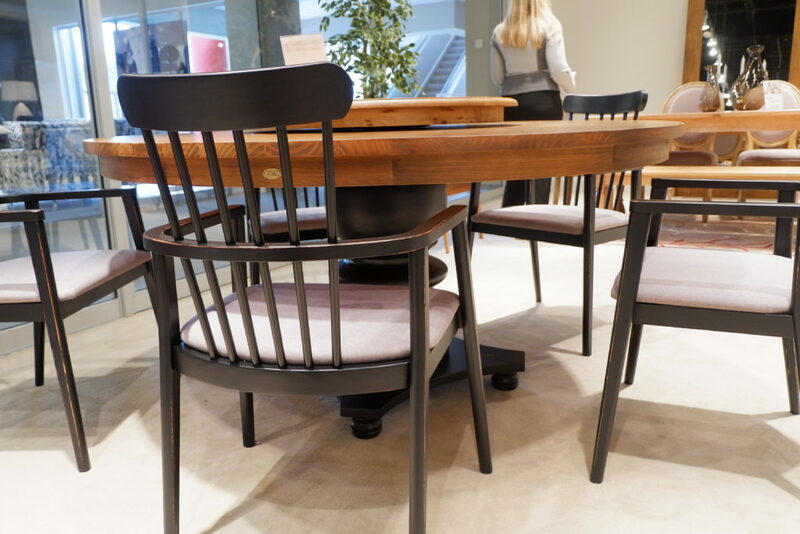 The Filomena Table with newly launched Munique chairs. The two different finishes of the table relax the more formal silhouette. 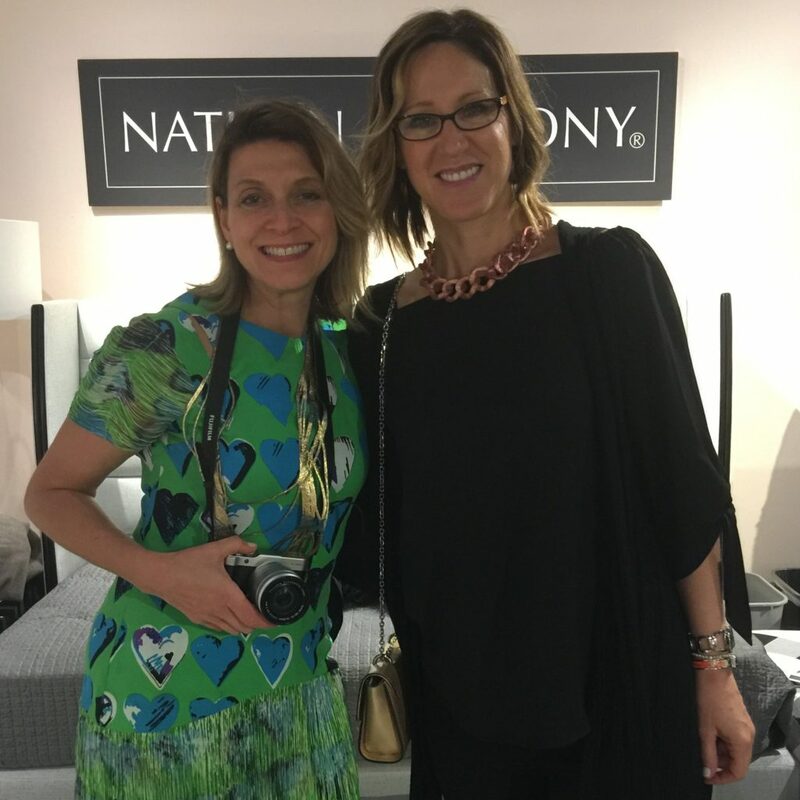 I always enjoy discovering new sources at market but this time was especially delightful because I got to meet the people behind the product, what makes design and High Point Market so unique. 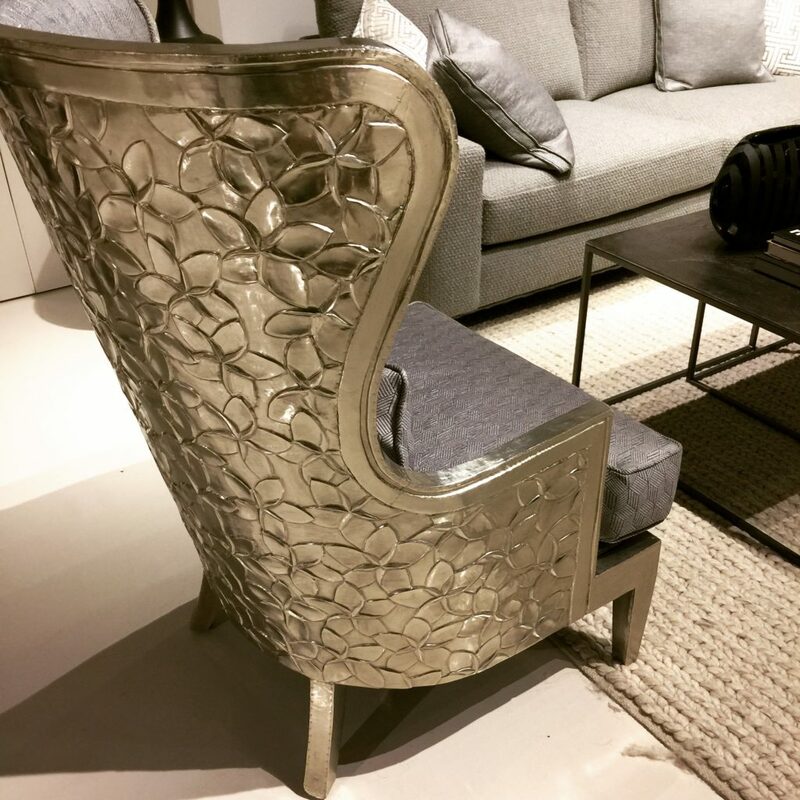 If you missed my three video recaps of HPMKT Spring 2017, tune in here >> YouTube/TrimQueen. Let me know what you think about my novice video-making (I’m getting addicted to it!) 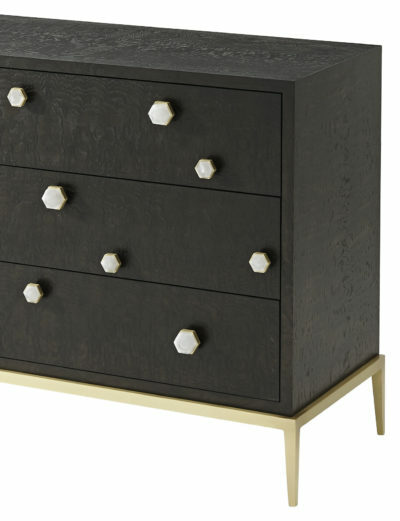 Up next week, the Modern Embellishments taking over Decor. Thank you for reading and keep #trimspotting! 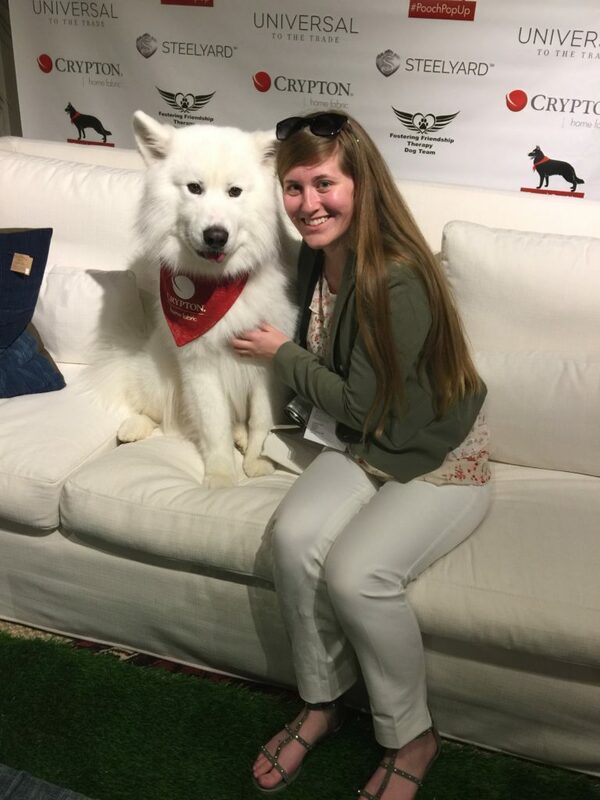 #PoochPopUp Charity event at Universal Furniture with sponsors Crypton and Steelyard Access benefitting Fostering Friendship Therapy Dog Team. Thank you to my video assistat Mary Leonard of NC State! 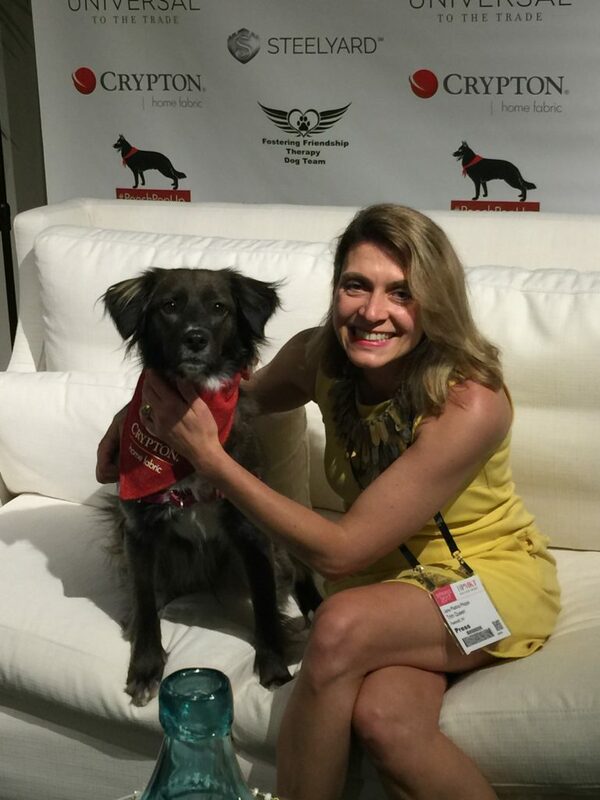 Fellow WithIt member and dog lover.